Do dull and yellowed teeth keep you from smiling more often? 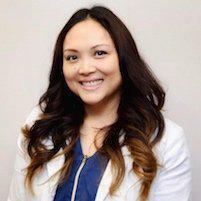 Dr. Ana Grace Santos, DDS, in Union City, California, provides an array of cosmetic dentistry options to help you smile again. For in-office and take-home teeth whitening, call the office for an appointment or reserve your spot with the online scheduling tool. What causes yellowing and staining? Your teeth can become dull, dark, or yellow for a variety of reasons. Common culprits include wine, tea, coffee, dark berries, food dyes, and tobacco. Poor oral hygiene exacerbates the problem. Less commonly, certain medication and trauma contribute to dingy teeth. Teeth whitening is the number one dental procedure in America. It’s so popular because the whitening process is painless, effective, easy, and well-tolerated by almost everyone. 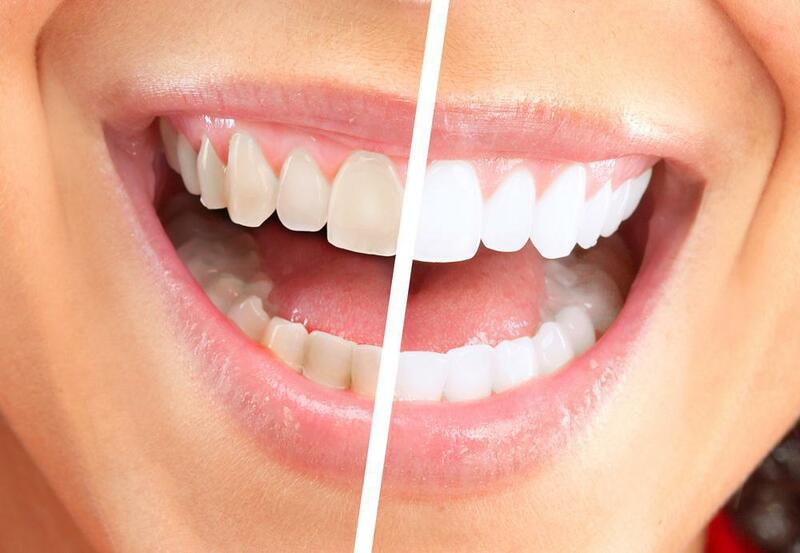 How is teeth whitened performed? Dr. Santos offers easy-to-use take-home kits. Your kit includes instructions, pre-mixed whitening solution, and trays that fit snugly over your teeth. You whiten teeth at your convenience and continue use until you are satisfied with the level of whiteness. The American Dental Association recommends that you consult with a dentist before the procedure because, under the supervision of a trained dentist, teeth whitening procedures are extremely safe. If you're interested in teeth whitening, talk with Dr. Santos at your next appointment. While there are no risks associated with teeth whitening, your teeth and gums may be sensitive for a few hours or even a day or two after the whitening session. Don’t worry — the sensitivity will subside on its own. Dr. Santos helps you smile again with whiter, brighter teeth. To learn more about teeth whitening or to book an appointment, call the office or schedule online.